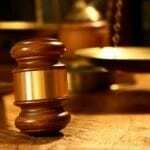 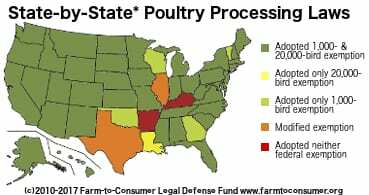 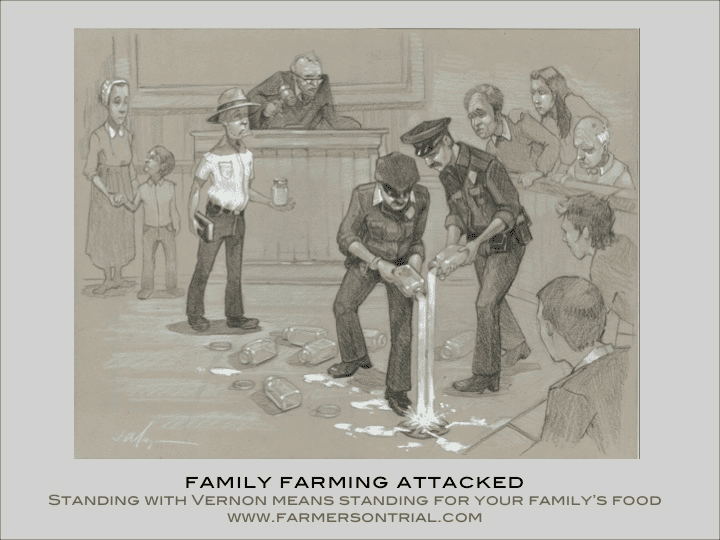 WILL WISCONSIN SUPREME COURT UPHOLD FOOD FREEDOM? 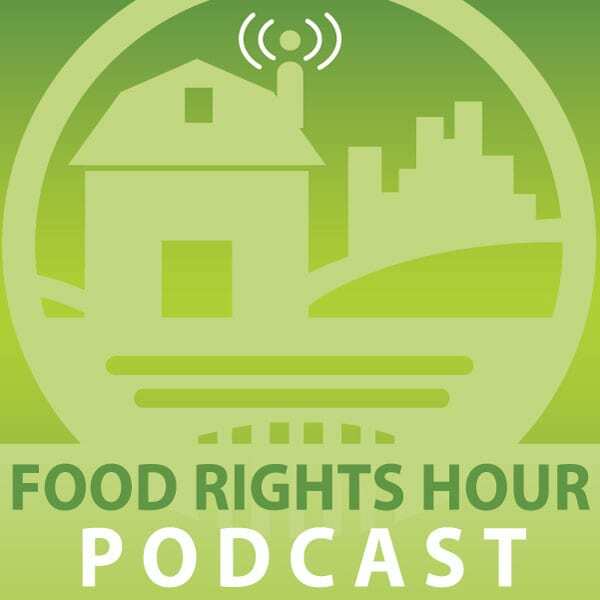 Episode 15 of the Food Rights Hour podcast is about the importance of preserving the right to farm sustainably. 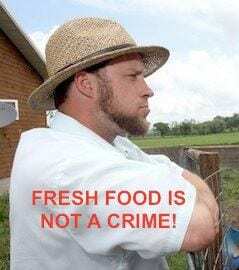 During this episode, our host, Kimberly Hartke, speaks with an underground dairy farmer; a small farm advocate, Leon La Jeunesse; the forbidden oysterman, Greg Garrett; the raw food farmer, Lee Ann Hoovey; and FTCLDF Vice President and attorney, Elizabeth Rich. 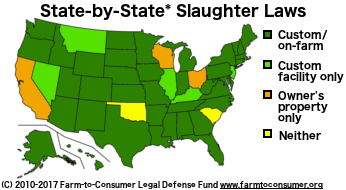 The Farm-to-Consumer Legal Defense Fund (FTCLDF) is now in its 6th year and I couldn’t be prouder of the organization’s many accomplishments–helping protect farmers engaged in direct farm-to-consumer sales and supporting farmers who produce the raw milk and the other nutrient-dense foods that nourish ourselves and our families.